« Your Phones or Social Media? Make that Call – Pick Up the Phone! Why the next thing you should do is pick up the phone. We’ve talked about a lot of Caller Experiences, good and bad. And it’s easy to criticize mistakes that others make. But if that’s all that happens, then reading this book will be a waste of your time. The only way to create change is to become the change you want to see in others. 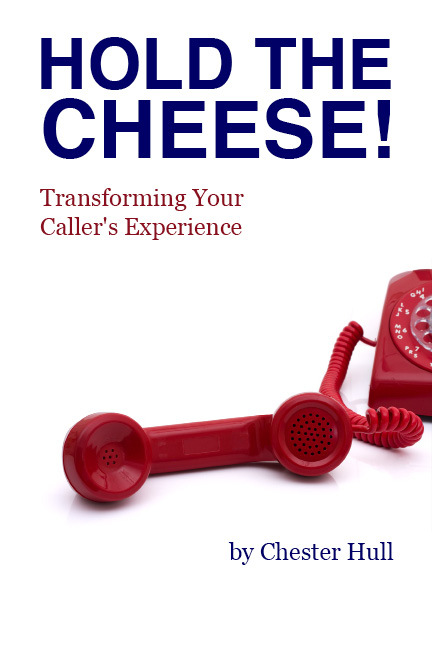 For that reason, I’ve included a sixteen-point Caller Experience Checklist in the next section. With this checklist, not only will you know what to do, but you will be able to see easily what you need to change to improve your own Caller Experience! You can download the PDF version of the Caller Experience Checklist at http://prosoundusa.com/checklist. You should go over this checklist at least once a year to make sure your company is delivering the best experience possible. And remember to have fun with it! There’s no rule that says the Caller Experience has to be dry, dull, and boring. 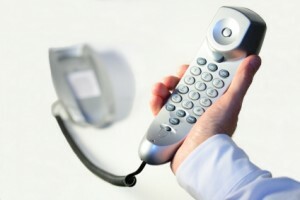 In fact, if your phone system sounds like a “phone system,” it probably could use some help! So pick up your phone, dial your company, and think about what it’s like to be your own customer. Because your customers are doing it every day! Do You Really Need to Change Your Message?